Many people are unaware that jawbones require constant exercise and stimulation in order to stay healthy and strong. Generally, this exercise comes from chewing food or speaking. These activities cause vibrations, which travel down the roots of the teeth and into the jawbone. When you lose a tooth the area of the jawbone formerly connected to that tooth is no longer getting the exercise it needs to stay healthy. This causes the structure to deteriorate. Hollow Cheeks: The jawbone works to support the structure of your cheeks. Because of deterioration, the cheeks can hollow out, resulting in a sunken appearance. Premature Wrinkling: When the jawbone deteriorates the skin around the lips can begin to prematurely wrinkle. 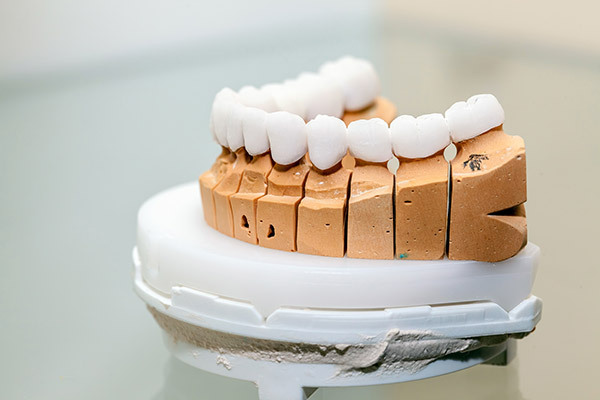 For patients who are suffering from jawbone deterioration, we provide a treatment called bone grafting, which takes donated or synthetic bone tissue and grafts it to the deficient areas of the patient’s jawbone. Thanks to the same regeneration process that allows osseointegration to occur, the jawbone can heal around this tissue, integrating it within itself. This procedure restores density to the jawbone, allowing the patient to move forward with implant treatment. Aggressive Teeth Brushing: Brushing your teeth too aggressively can damage your gums . This will cause the gums to recede and move away from the teeth. 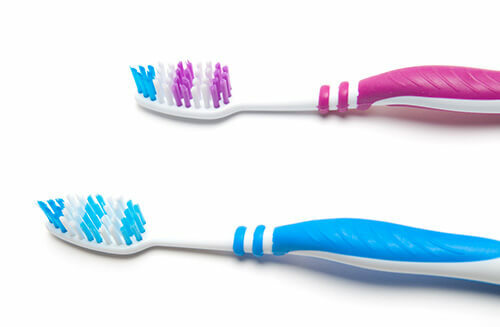 Bad Oral Hygiene: Failing to properly brush your teeth can leave tartar and plaque in your mouth, which attack the gums. Periodontal Disease: Periodontal disease directly attacks your gums, eventually leading to their recession. For patients suffering from gum recession, we can restore the damage done by using a treatment called soft tissue augmentation. This treatment uses gum tissue taken from the palate of the patient’s mouth and grafts it to the deficient areas of the gums. As the gums heal, they absorb the newly grafted tissue, restoring their density for a healthier and more beautiful smile. 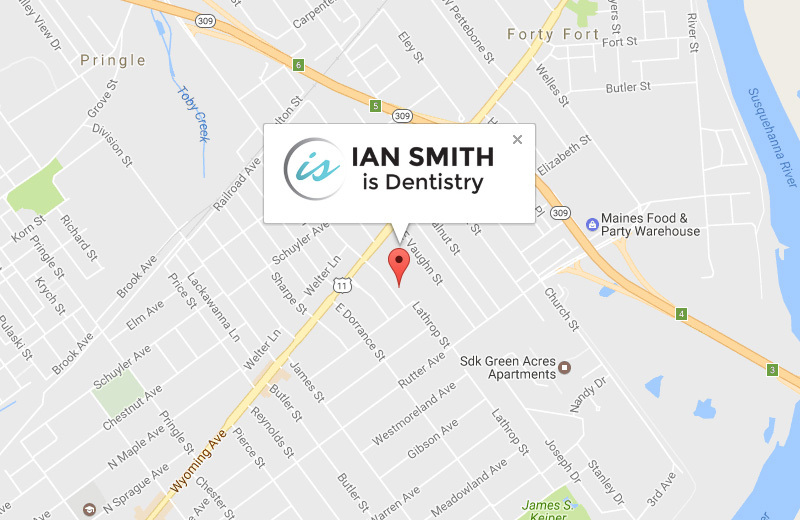 In order to find out if you are affected by gum recession or need a dental bone graft before you can receive a dental implant, visit our Kingston, PA office with Dr. Ian Smith and receive a no-obligation consultation. Our friendly staff and affordable finance options can start your journey to a more appealing and natural-looking smile.